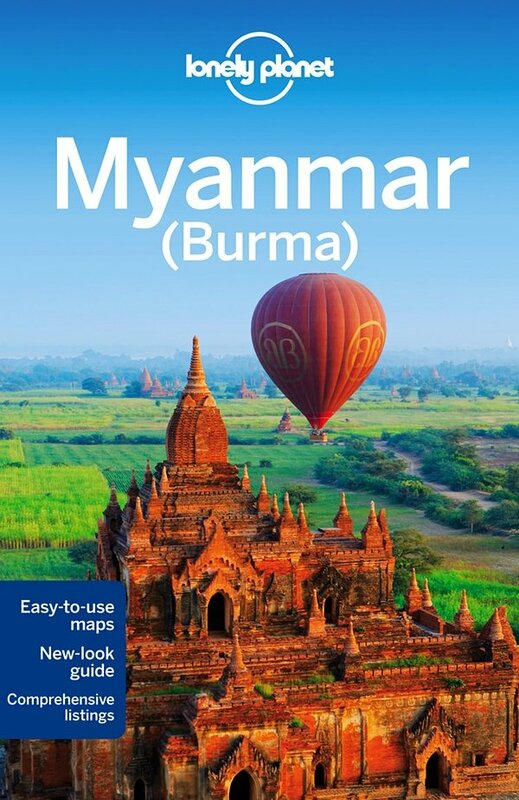 By train Kyaukpadaung is approximately 580 km from Yangon. The journey time by train from Yangon to Kyaukpadaung is scheduled to take 15 hours 40 minutes. 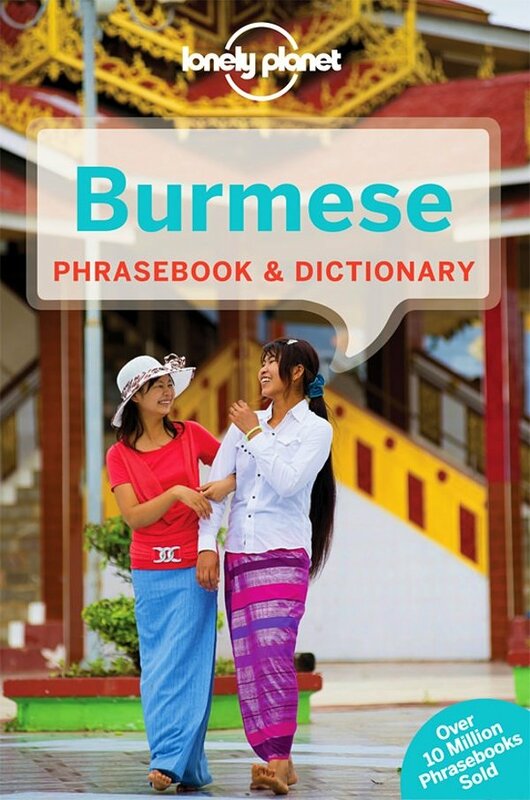 This means train from Yangon to Kyaukpadaung travels at an average speed of 37 kilometres per hour. There is a single direct train per day from Yangon to Kyaukpadaung. Seating in Upper Class on Train #61 to Kyaukpadaung is in a spacious carriage with reclining soft seat in groups of 4 with a table in the middle. 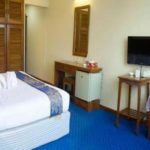 The town of Kyaukpadaung is best known for being close to Mount Popa, which is an extinct volcano rising 1,518 metres above sea level with shrines and small temples situated on the top. Mount Popa is located 19 km to the north east of Kyaukpadaung Railway Station. 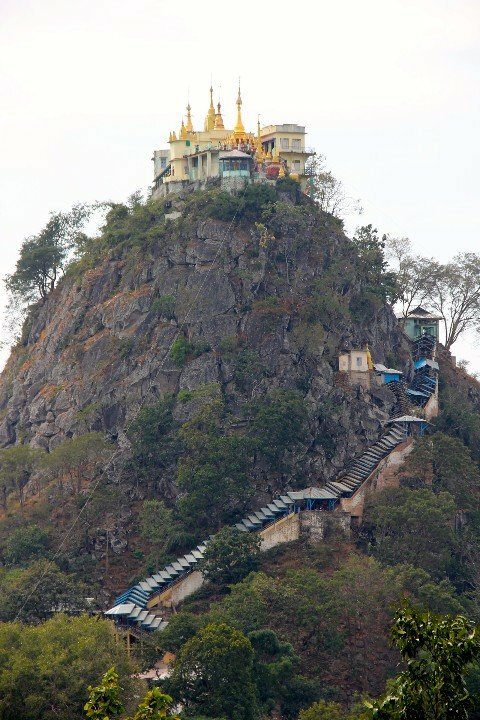 Mount Popa is, according to local folklore, home to the most powerful spirits in Myanmar (Nats) and many local people make pilgrimages to the top of the mountain to worship these spirits. The most popular times for these pilgrimages are during the full moons which occur in May-June and November-December. 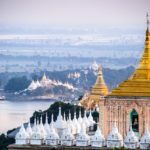 Many Burmese folk tales, traditions and ancient belief centre around Mount Popa making the site an important part of the country’s culture. Another nearby attraction is Taung Kalat (often mistakenly referred to as Mount Popa) which is a smaller volcanic plug 657 metres above sea level. Taung Kalat has a monastery located at the the top, which is flat. The monastery is accessible by 777 steps. The views from Taung Kalat are fantastic, particularly to the north west where on a clear day you can see the ancient city of Bagan. This temple is also home to large numbers of wild macaque monkeys which visitors will see as they they ascend the stairs to the hilltop temple.